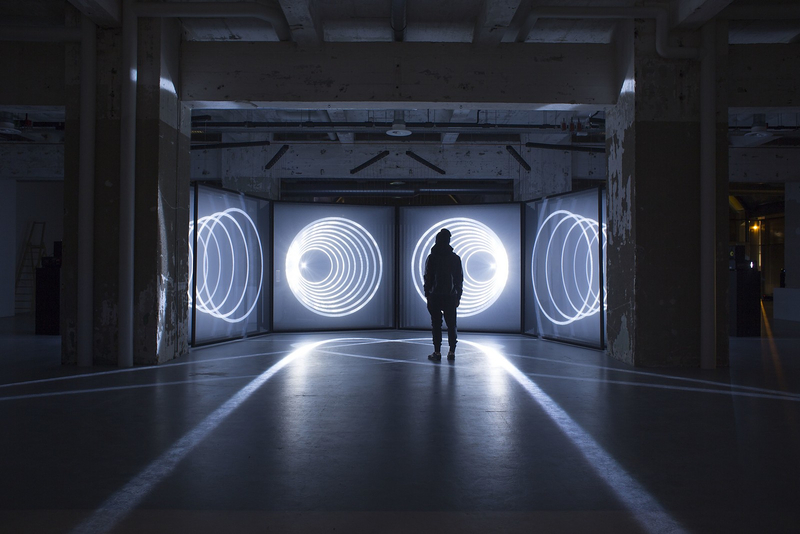 DAYDREAM audiovisual installation by NONOTAK STUDIO. 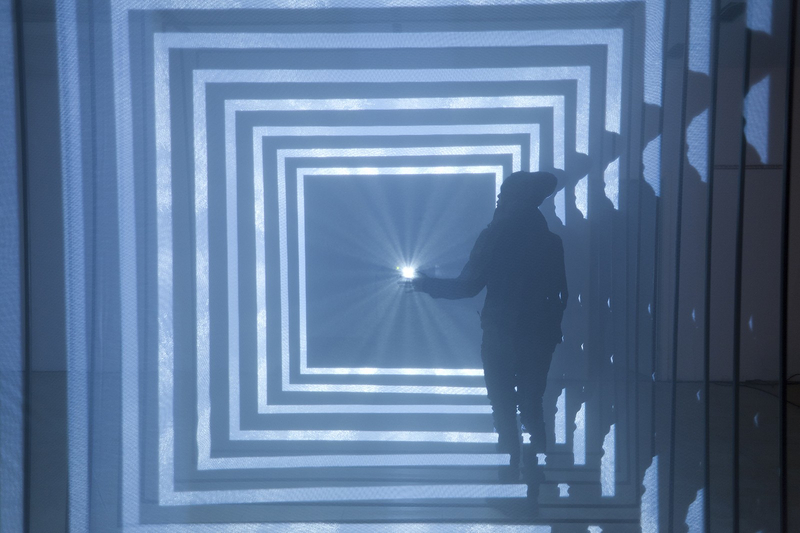 HomeBlogArtDAYDREAM audiovisual installation by NONOTAK STUDIO. 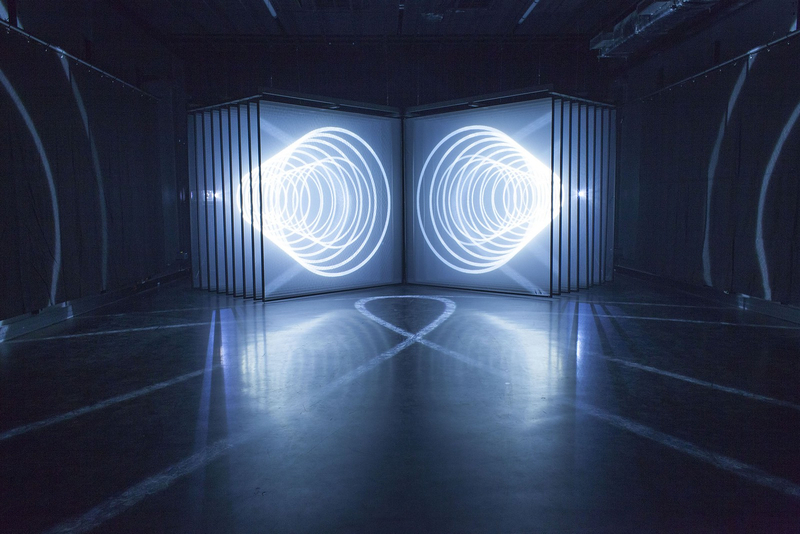 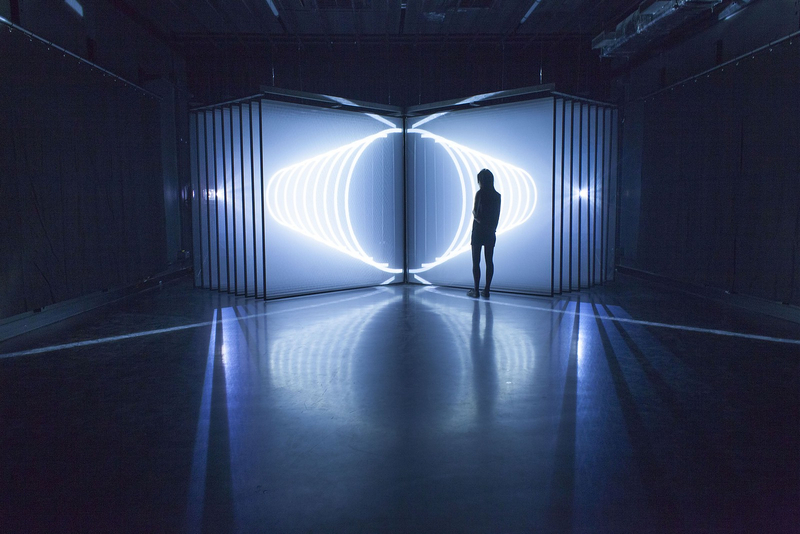 DAYDREAM is an immersive audiovisual installation by NONOTAK STUDIO that generates space distortions. 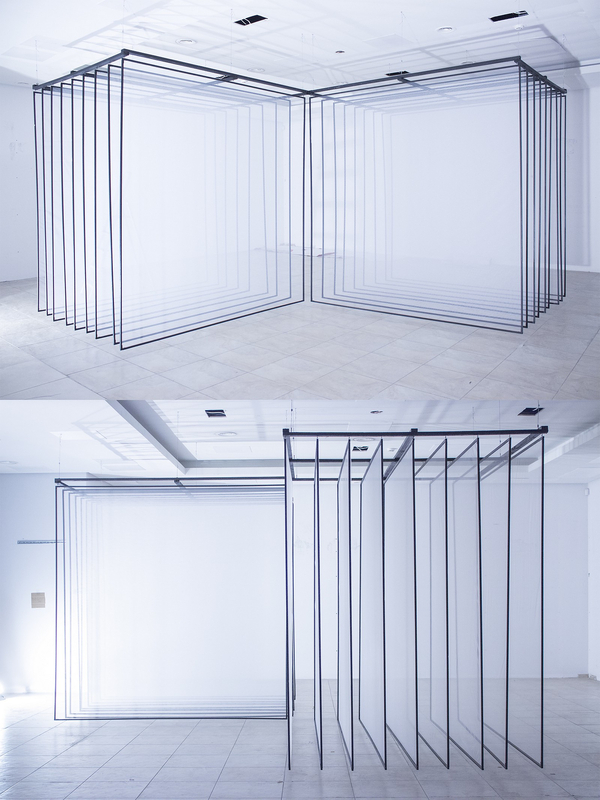 Noemi Schipfer & Takami Nakamotoo of NONOTAK STUDIO explore though this unique project the relationship between space and time, accelerations, contractions, shifts and metamorphosis. 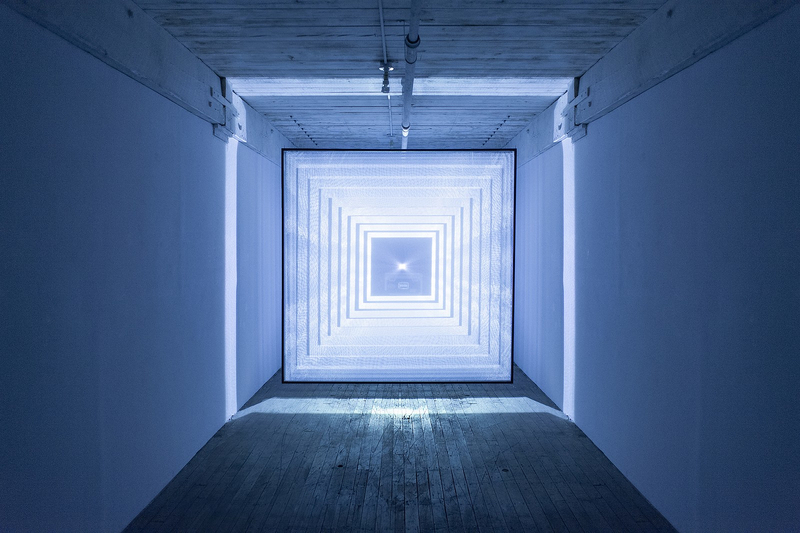 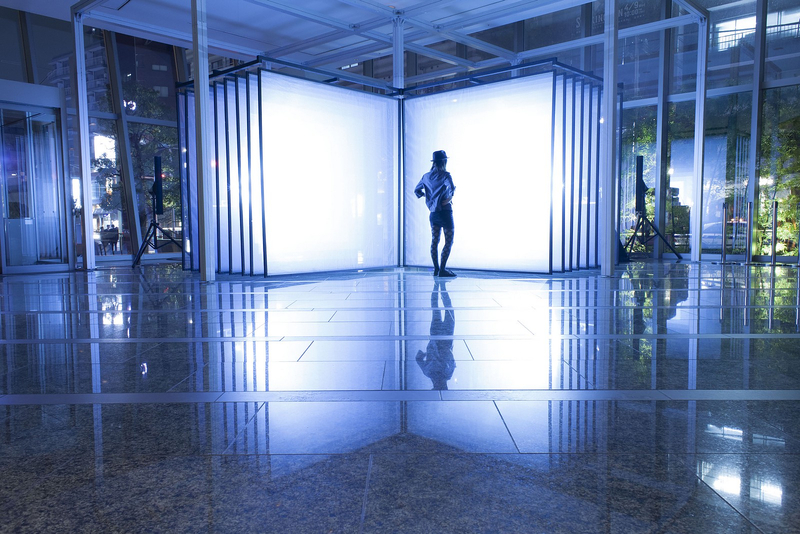 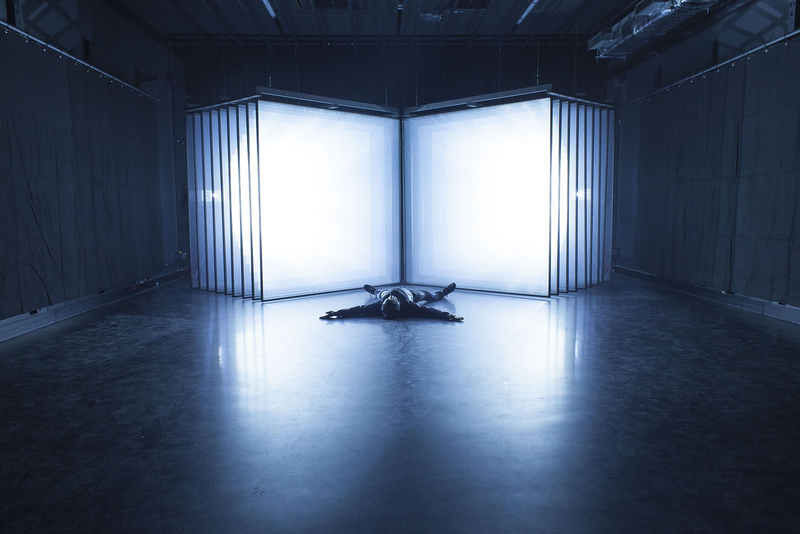 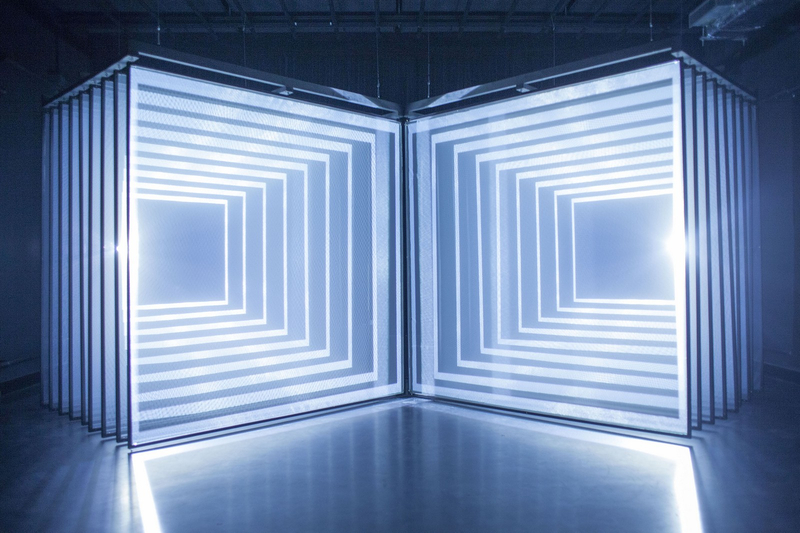 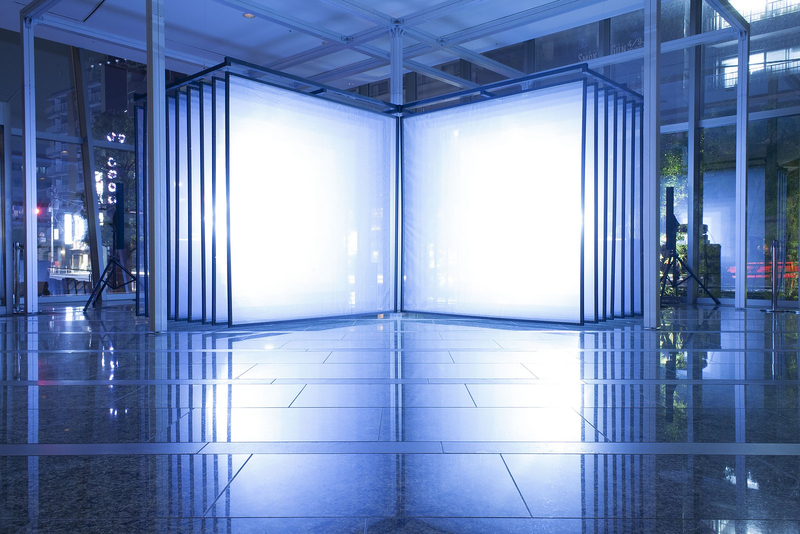 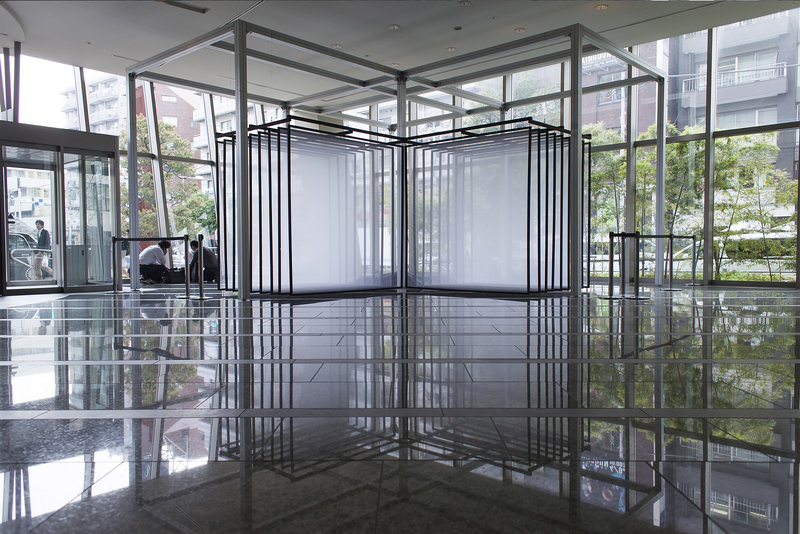 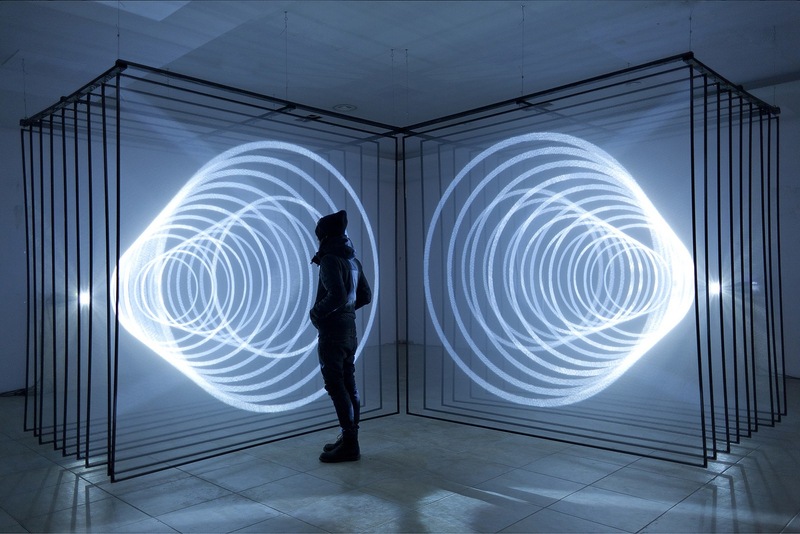 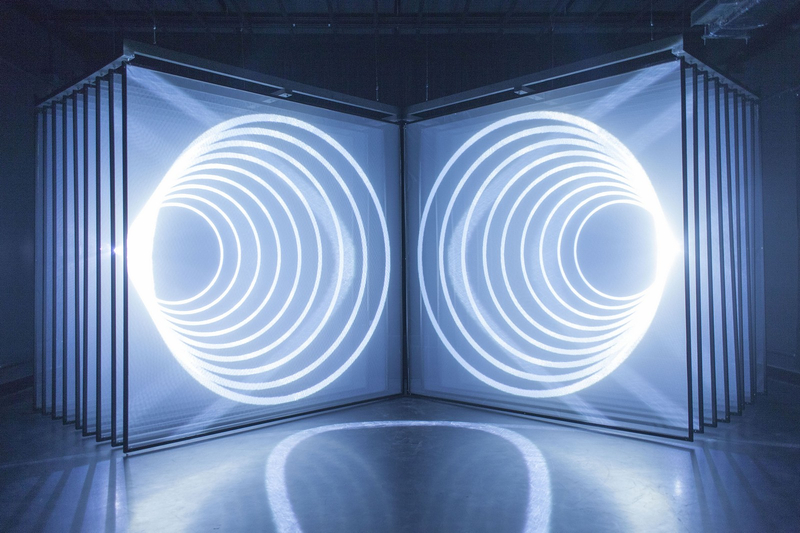 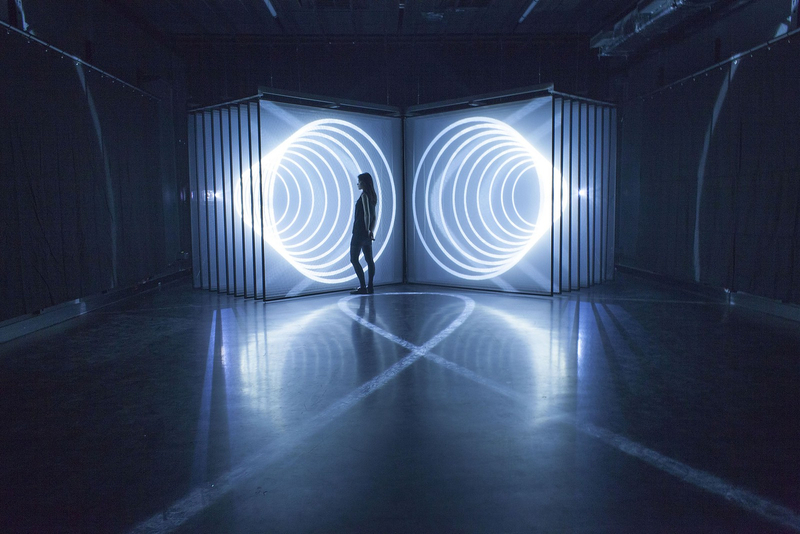 This installation aimed at establishing a physical connection between the virtual space and the real space, blurring the limits and submerging the audience into a short detachment from reality. 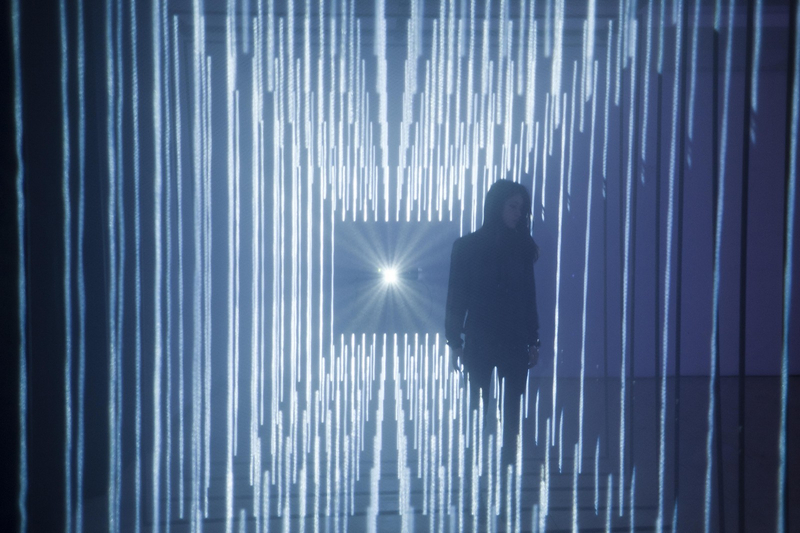 Lights generate abstract spaces while sounds define the echoes of virtual spaces. 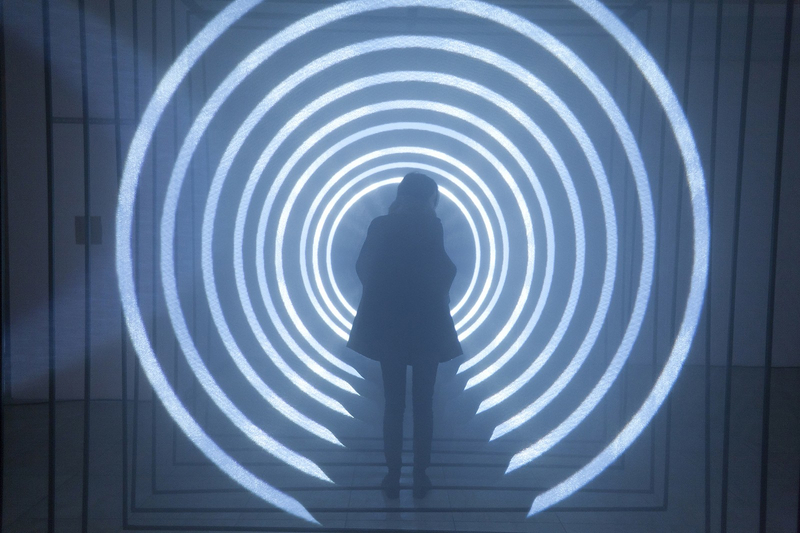 DAYDREAM is an invitation to contemplation. 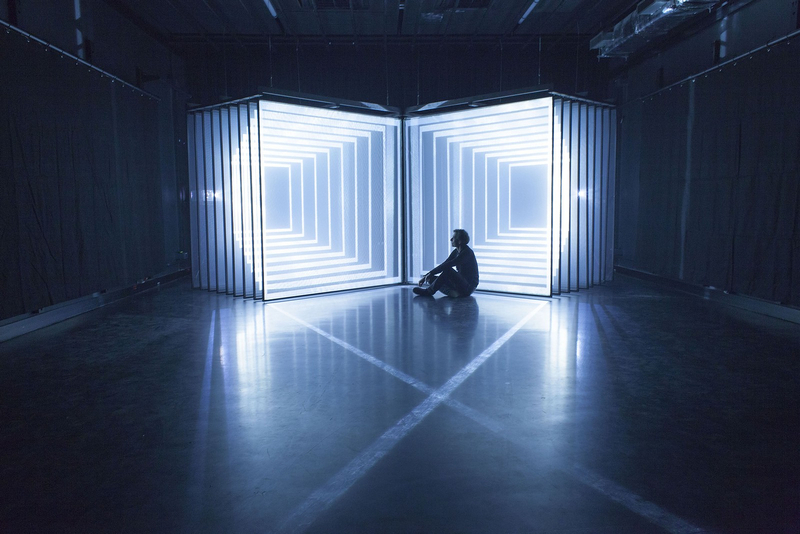 According the creators the installation is a a deeply immersive experience for the viewer, as the frontality of the installation leads the visitors to a passive position.